Has the heat taken your AC victim? Whenever the seasons change and temperatures rise, you need to be sure that your Auto AC is in the best condition possible. 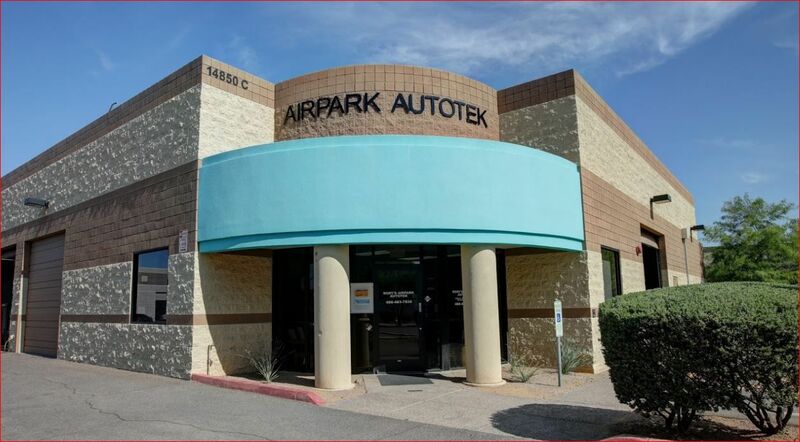 Let us here at Rory Sandstrom's Airpark Autotek make sure that your AC is ready for the summer heat! We can look over your car and AC unit and make sure that everything is running properly, or discover any issues. If needed, we will have your car fixed and road-worthy in no time flat, and with our guarantee of excellence and quality.